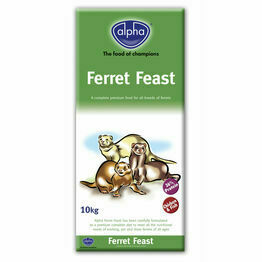 They may all be small but they certainly don’t eat the same food! 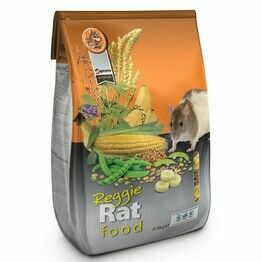 Our fantastic range of small animal food caters for all types and we stock a selection of top brands to make sure everyone is happy. 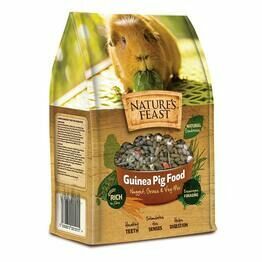 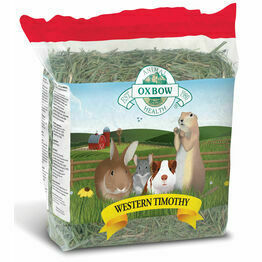 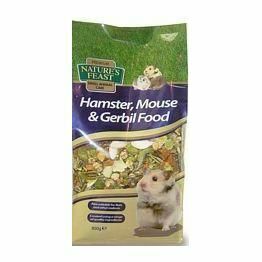 Whether you’ve got a rabbit, mouse, hamster or any other small animal, you can be sure to find the right food for them here. 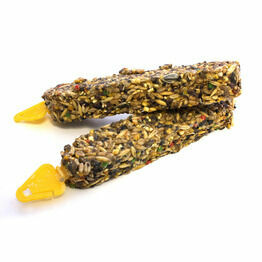 And we also stock a collection of treats so that you can reward them from time to time. 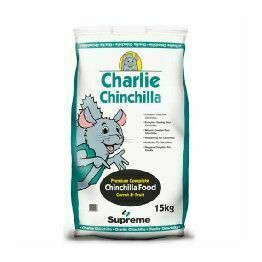 With our range from the biggest brands, you can be sure that you can come back time and again to make shopping for your pet easy. 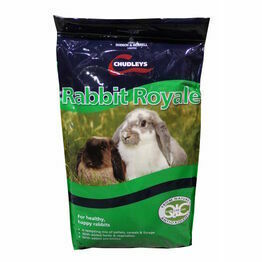 With an easy-to-browse site and all the information you need, shopping for your small pet has never been easier.